Although I have kept reptiles and amphibians since childhood, and worked in zoos for most of my adult life, I remain amazed by the array of herp-care innovations that are available to us today. True, not all are necessary (and some are downright ridiculous! 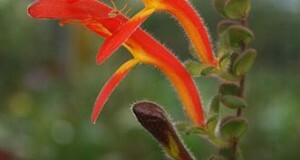 ), but many are indispensable to serious hobbyists and zookeepers alike. 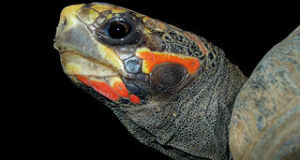 Advances in reptile lighting technology, for example, help private keepers to breed animals that, not so long ago, failed to thrive even in large zoos. I’m particularly fond of combination hoods and fixtures, especially when I recall the rat’s nest of tangled wires and lamps that topped every zoo exhibit and holding cage years ago…thinking back to my early years at the Bronx Zoo, I cannot imagine how we avoided fires and electrocution! Combo hoods have space for several different types of bulb, allowing us to keep UVA, UVB, heat and night (red/black) bulbs in one place. In addition to the convenience factor, the movable sockets and integrated timers included in some models increase our ability to establish thermal gradients, natural day/night cycles and “dawn/dusk” periods. Today I’ll review a few reasonably-priced units offered by two well-known leaders in the field. 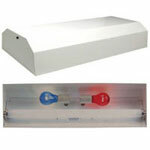 Depending upon the size selected, this hood holds 2-4 incandescent bulbs and 1 florescent UVB/UVA bulb. Separate switches for each bulb allow for the creation of day/night cycles, and eliminate the need for a separate unit to hold black/red nighttime bulbs. This is the most versatile, comprehensive hood I know of. The 48” model has 5 halogen ceramic sockets, allowing one to use an assortment of T5 florescent UVB, heat, daylight and night bulbs, and is equipped with an integrated timer. The sockets are movable, so light beams can be directed where most useful. This lets us easily pair UVB and heat bulbs, assuring greater UVB exposure for basking reptiles. The creation of thermal gradients is also simplified. Thermal gradients, which allow animals to move from warm to cooler areas, are critical to good health. 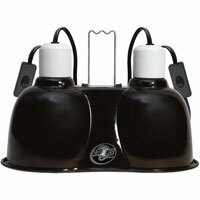 This simple unit features 2 separate fixtures that can be used to house a day and a night (red/black) bulb or 2 of either. The manufacturer’s specifications state that, when compared to similar models, the Mini Deep Dome deflects 30% more light into the terrarium. 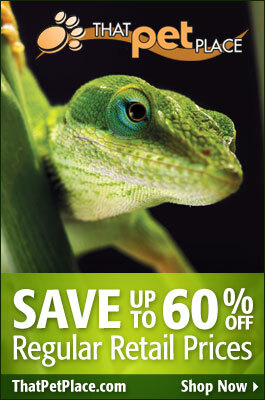 UVB: Why do Reptiles Need It, and Which Bulbs are Best?